Finally, a synthetic mink lash that matchesand even surpassesthe quality of the real thing. 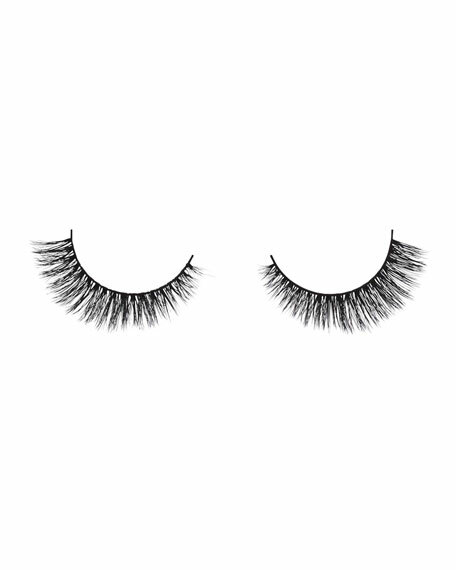 Superpremium silk makes these fur-free falsies look even more luxurious and natural than authentic mink lashes, with a lighter, softer feel. Lush layers create a dramatic 3D effect with a beautiful lasting curl, while an exclusive cotton band makes them some of the most comfortable false lashes available. Visionary Lash Style 005 is multilayered, creating the ultimate volume without looking overdone. 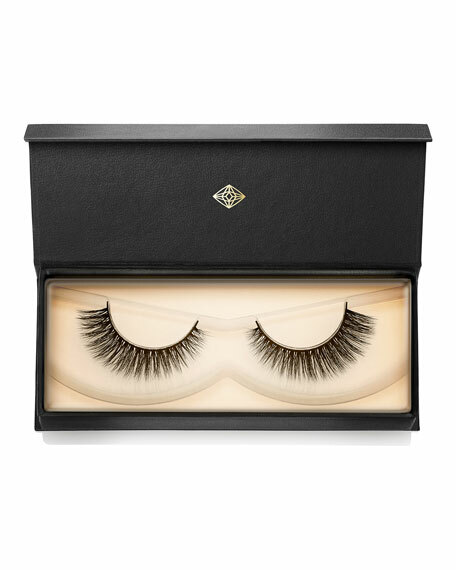 Full and fluffy, these will give you the lash drama you've always wanted.